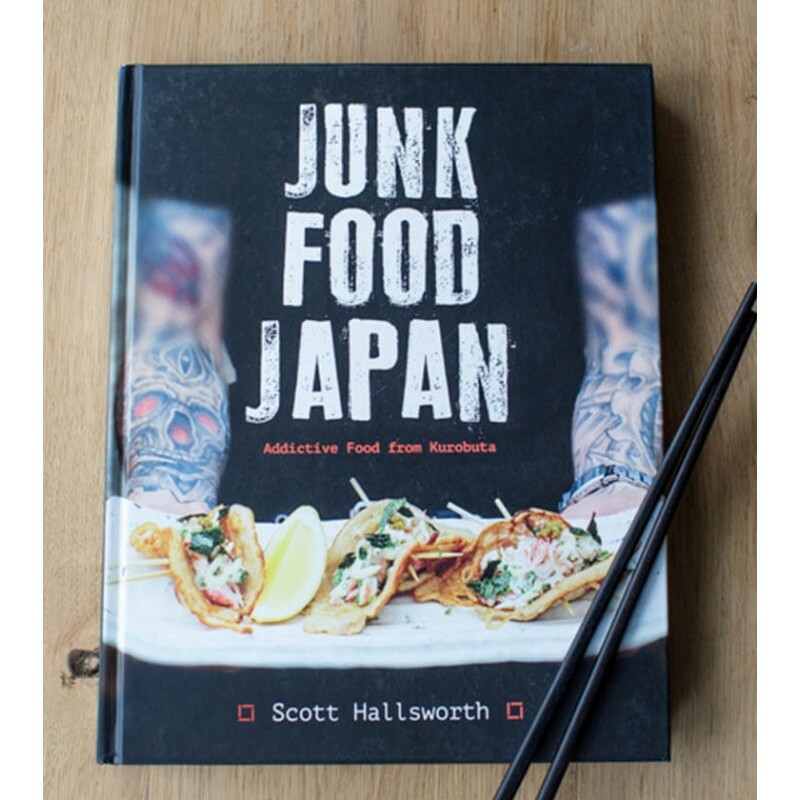 Packing a heavy punch and offering a fresh new look at Japanese food, Junk Food Japan showcases Kurobuta's 'insanely delicious delicacies' (Jay Rayner, Guardian). 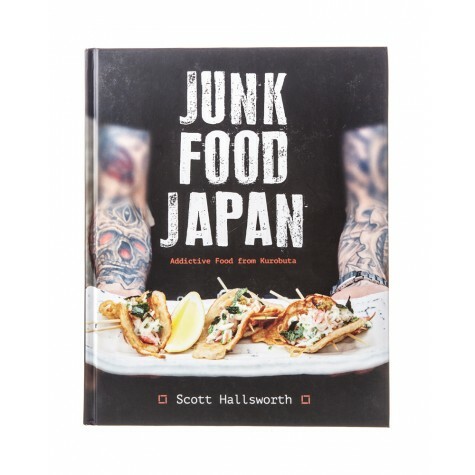 It is food that is both incredibly inventive yet comfortingly familiar. Signature dishes featured in this exciting new cookbook include Barbecued Pork Belly, Tea Smoked Lamb and Kombu-Roasted Chilean Sea Bass. It is food full of flavour and guaranteed to wow friends, family and hungry gatecrashers.